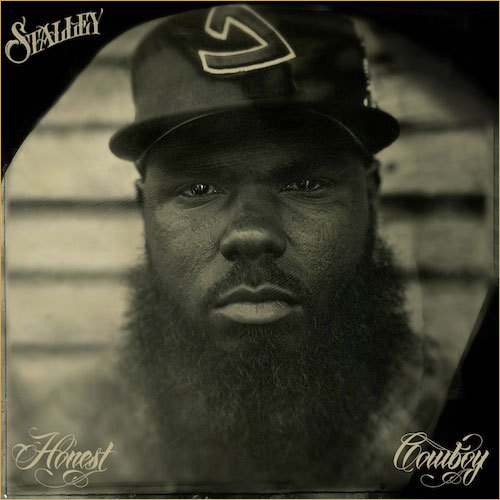 Stalley has released another free release for fans: the Honest Cowboy mixtape. The new release boasts 10 tracks, as well as one hidden track, with guest appearances from ScHoolboy Q, Scarface and Joi Tiffany. On the production end, he gets beats from DJ Quik, Cardo, Block Beataz and Terrace Martin. Honest Cowboy is out now.